which makes Trevor James flutes different! 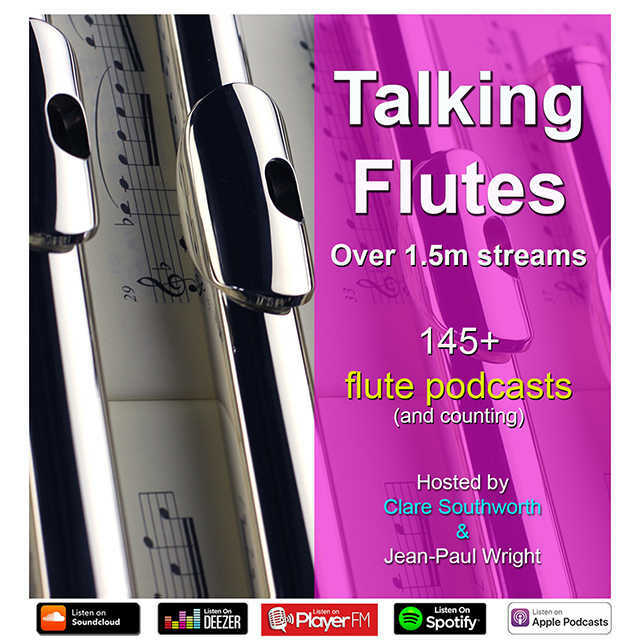 We are a young and dynamic English flute company based in Lenham (UK) who have dedicated ourseves to the design and manufacture of flutes since 1982. 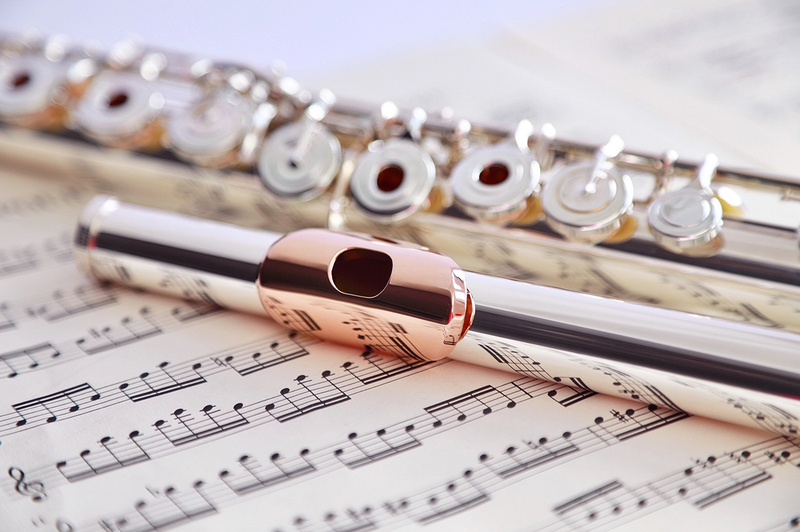 From our specialist flute workshops, we distribute our multi-award winning TJ concert, alto and bass flutes along with piccolos to distributors around the world and have over the years developed in to one of the most globally respected First flute, Conservatory (step-up) and Professional (Handmade) brands. This is a reference website only as we do not sell directly from here. If you want to know more about where to purchase then you can check your nearest country distributor by clicking the link in red. We trust you will find all the information you need on our instruments here. If however you have any questions then feel free to email us.